I have done a mini collaboration with Rachael from the super stylish Object Style lifestyle store in Manchester! 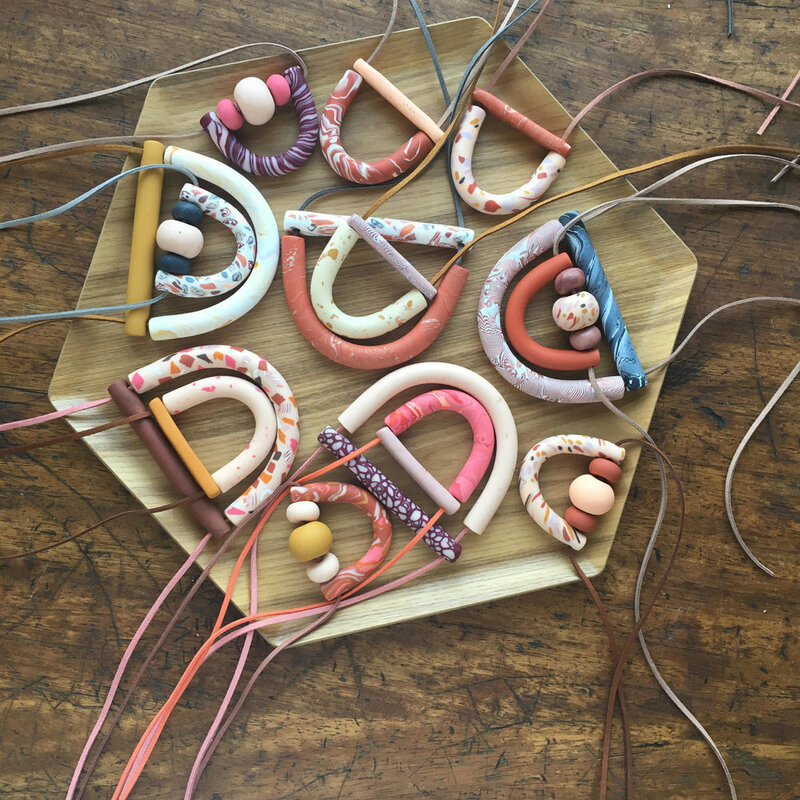 You can now pick up some limited edition necklaces and barrettes in Object’s new brand colours. These are only available at Object so be sure to pop into store to pick up your favourite soon! The store is currently located at 519 Barlow Moor Road, Chorlton, Manchester, M21 8AQ, but is due to be relocated just around the corner later this year. There will also be more workshop dates coming too once they’re all settled in to their new home! Visit Object website to here.